After abandoning Twitter for quite some time now, Charles Hoskinson – the founder of Cardano (ADA) – has returned to the social media with an announcement of the latest version of Cardano (ADA). 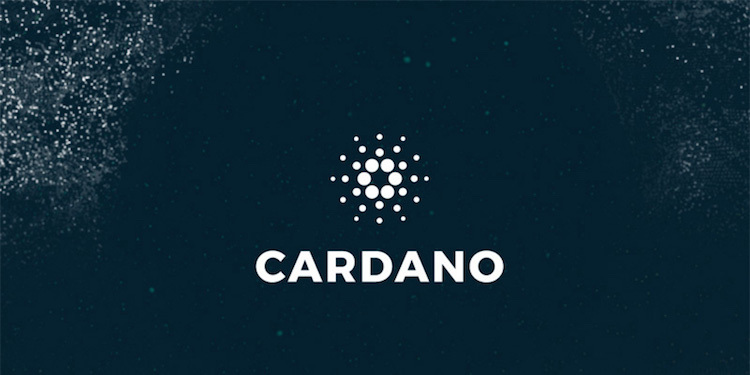 In a recent post on the social media, the found of Cardano announced Cardano protocol’s new version. There is still no much information on the exact improvements of the V1.3 of the protocol. 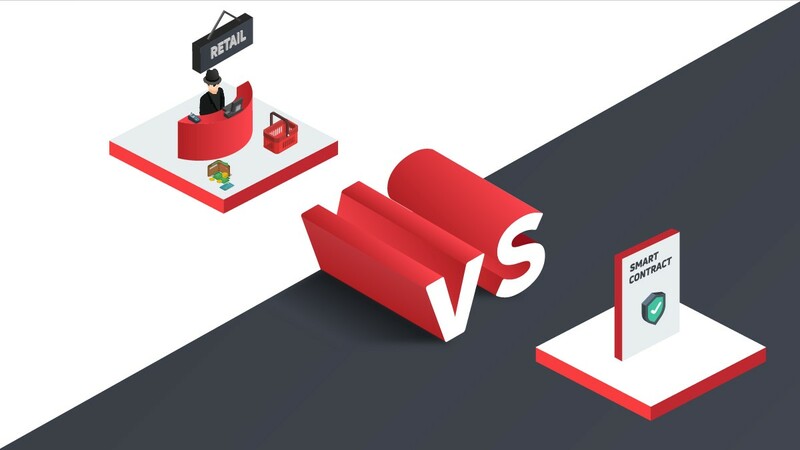 However, the majority of the improvements has to do with the Daedalus wallet and the protocol itself. Hoskinson said that the fundamental concerns were memory and speed improvement, and the V1.3 has completed the QA period. The update for the whole network will be rounded up in the next few days. The Cardano protocol V1.4 is slated to go in for the QA process after the 4th of September. 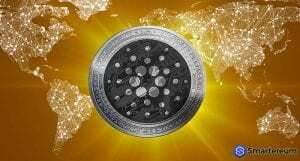 Most people saw Cardano as a blockchain project with the potential of displacing Ethereum (ETH) with a better and improved consensus approach. 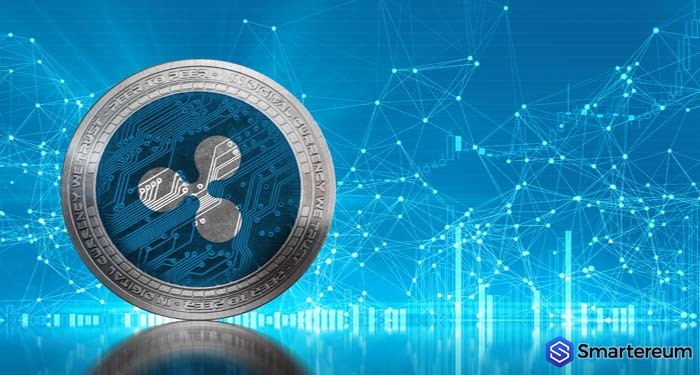 At the moment, however, the Cardano (ADA) network doesn’t even make it to the list of most active networks. A lot of ADA holders hold their tokens in Binance wallet – the richest wallet holding about 10 percent of Cardano (ADA) holdings. 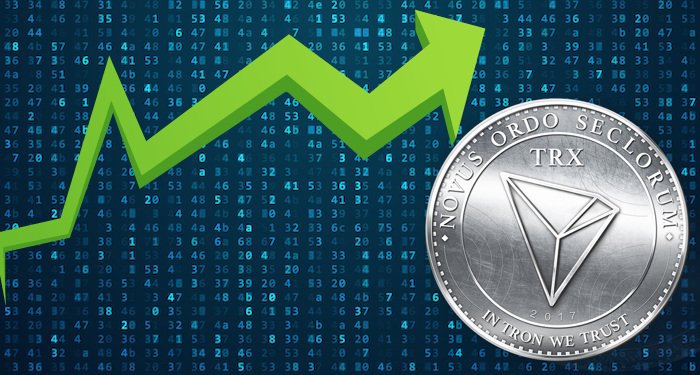 In the future, holder of ADA will have to use the coin’s wallet for staking the coin. Those whose tokens are on Binance might miss out on the staking. 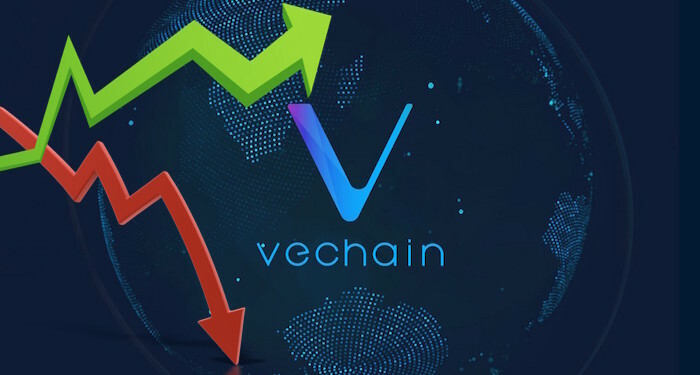 Nevertheless, the blockchain project will have a long way to go, as it doesn’t make it to the list of most active blockchain projects. The blockchain explorer of Cardano shows that blocks often hold 1 or 2 transactions – mostly block rewards. This is basically because ADA is hardly moved to Daedalus wallet. 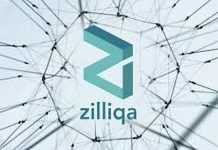 Another reason is the lack of an ecosystem of additional projects as well as the lack of smart contract layers. 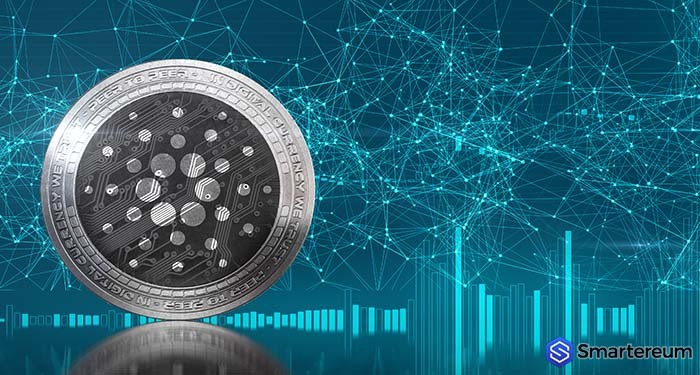 At the time of writing, Cardano (ADA) is trading at $0.1324 after an increase of about 1.8 percent over the past twenty-four hours. 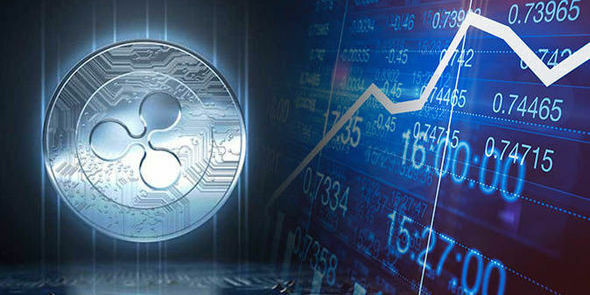 The market cap of the digital currency is $3.43 billion and its trading volume over the past twenty-four hours is $51.9 million.